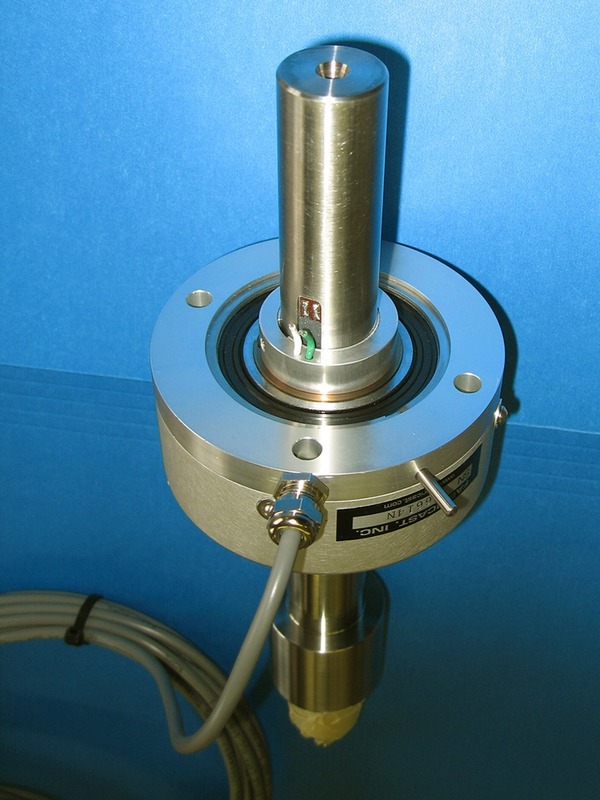 Sensing Systems offers complete solutions for all torque transducer measurement applications. Sensing Systems offers “Custom Off the Shelf” units. 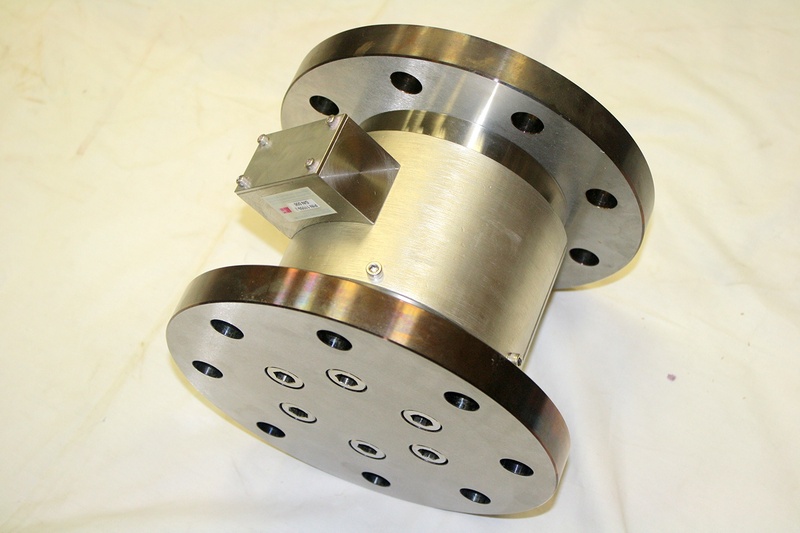 We match the required application to our existing designs which cover all capacities and configurations. 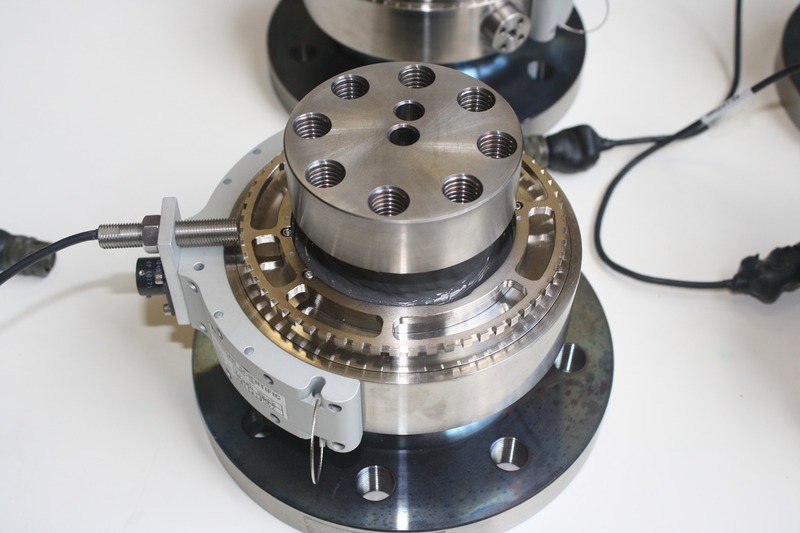 We routinely transform machine parts into sensors by adding measurement capability. This is done by modifying an existing part or by manufacturing a new part identical in form, fit, and function to the original. 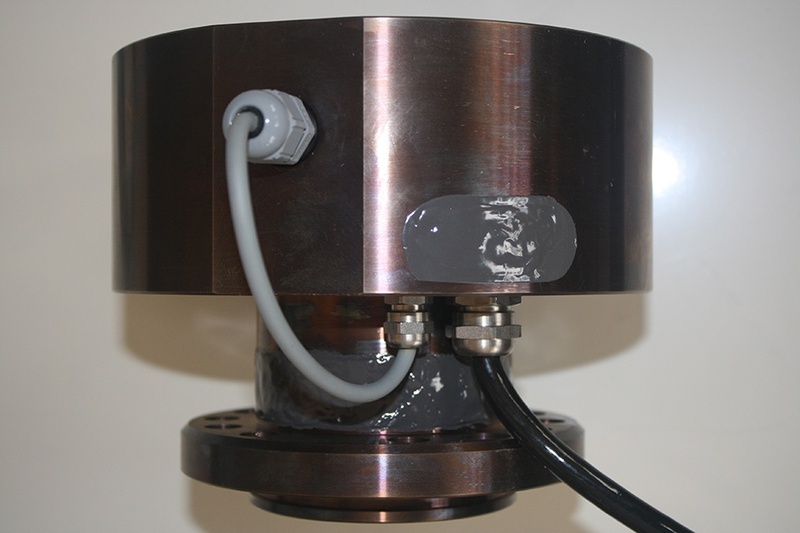 Need help choosing the right torque sensors?